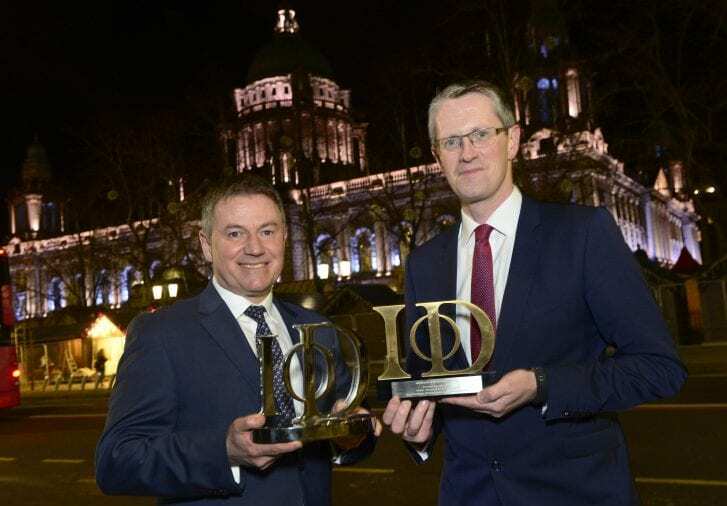 Stephen Martin, the Belfast-born Director General of the Institute of Directors (IoD) has been announced as an additional keynote speaker for next month’s IoD Northern Ireland Annual Dinner. 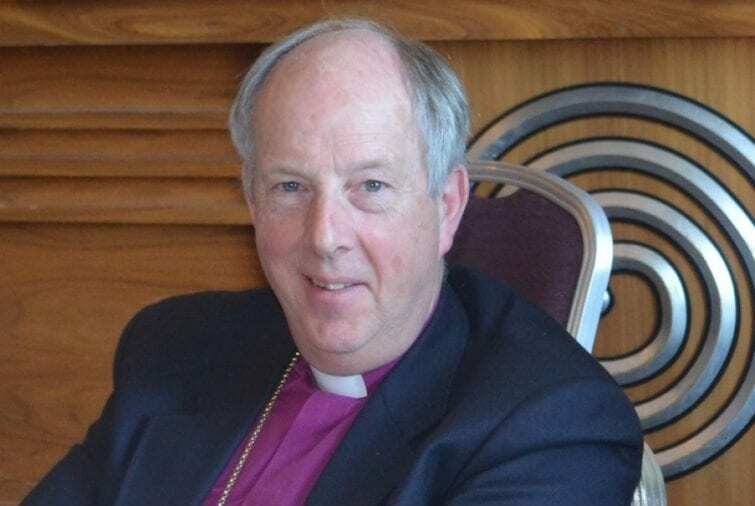 Stephen Martin, originally from Belfast, will return to the city to address more than 500 delegates at the function for a second successive year. Taking place on 22nd February at Titanic Belfast, the dinner is sponsored by Bank of Ireland and leading law firm Arthur Cox. Stephen, who has led the IoD since the beginning of 2017, will be joined as guest speaker at the event by Mark Logan, the former Chief Operating Officer of airline ticket search engine Skyscanner. Meanwhile, comedian Deidre O’Kane, currently appearing as a celebrity contestant on RTE’s Dancing With The Stars, will provide the after-dinner entertainment. Kirsty McManus, National Director of IoD NI, said: “We are delighted that Stephen Martin will be joining us once again at this year’s IoD NI Annual Dinner and that our line-up of guests has been further bolstered with the inclusion of Deirdre O’Kane. 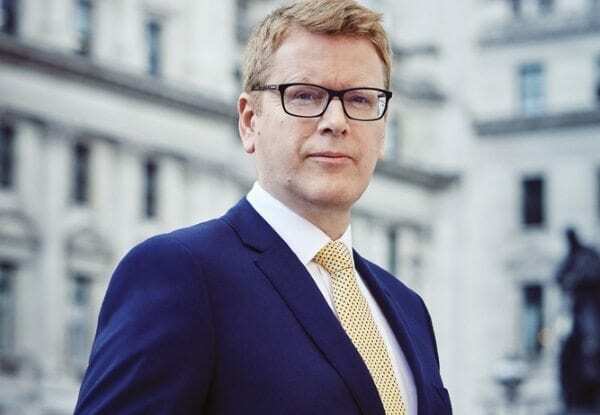 “Stephen is very much the public face of the IoD nationally as our most senior representative and, as such, he plays a prominent role in the media, while also engaging with top-level figures from across government, politics and Whitehall. Stephen joined the IoD following a successful career in the private sector, most recently as CEO of English-based building firm Clugston Group. Dale Guest, Director of Bank of Ireland Corporate Banking NI, commented: “Bank of Ireland is proud to continue our support of the IoD and with the announcement of these additional guest speakers, the IoD Annual Dinner is certain to be an excellent event. 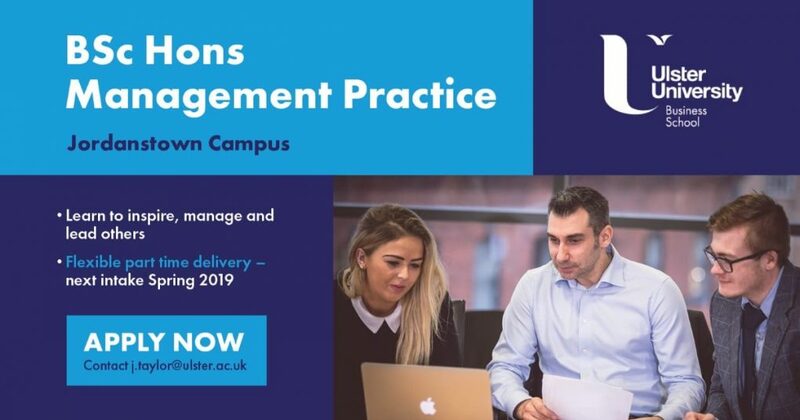 We look forward to hearing from Stephen Martin about his experiences and the work of the IoD to influence outcomes, policies and political events affecting Northern Irish businesses”. 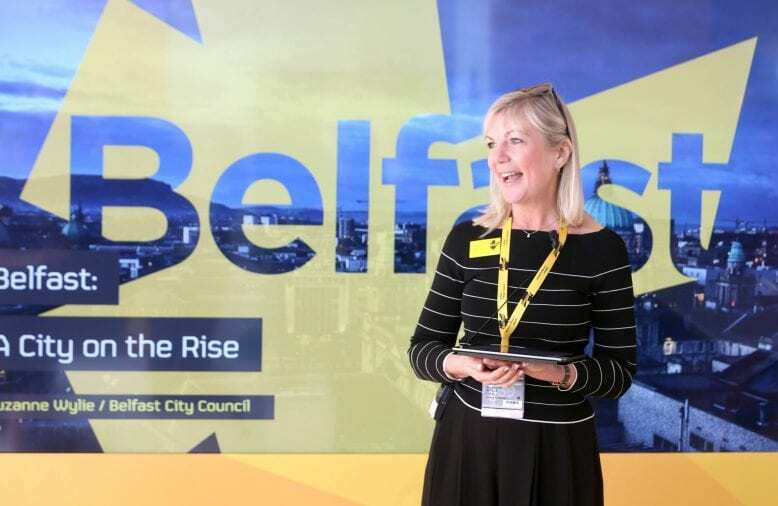 Catriona Gibson, Managing Partner of Arthur Cox, added: “The IoD NI Annual Dinner is always one of the highlights of the corporate social calendar and the range of speakers at this year’s event will once again ensure an audience of high-calibre business leaders. “Arthur Cox provides counsel to many of the most successful firms across all sectors of the local economy, and we understand the importance to them of receiving high-level insights into business best practice and leadership. 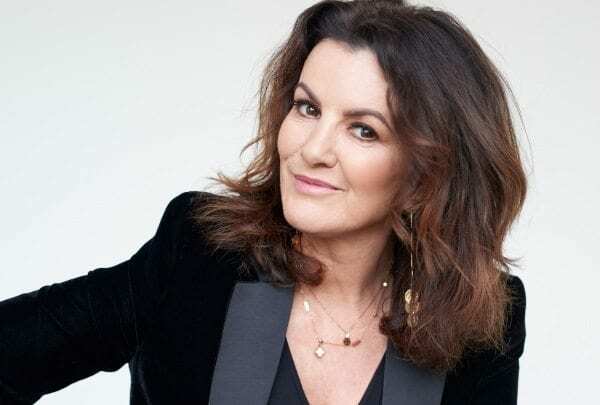 Deirdre O’Kane, who has won awards for her acting, is also well-known as a comedian, TV presenter and voice-over artist. She has recently completed a sell-out tour of Ireland with her stand-up routine and has starred alongside Irish-born Hollywood actor Chris O’Dowd in Sky’s Moone Boy. 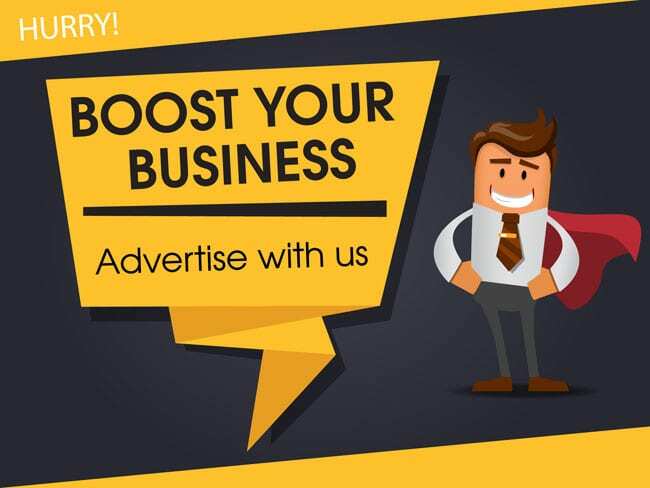 For more information, visit iod.com/ni or Twitter @IoDNI.